Lighting matters. 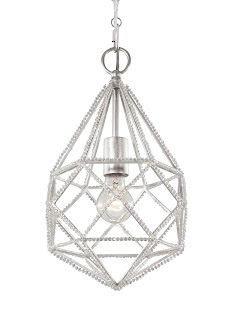 It not only illuminates a space, it can be a beautiful focal point of the room. It also gives a homeowner another chance to show off their style. 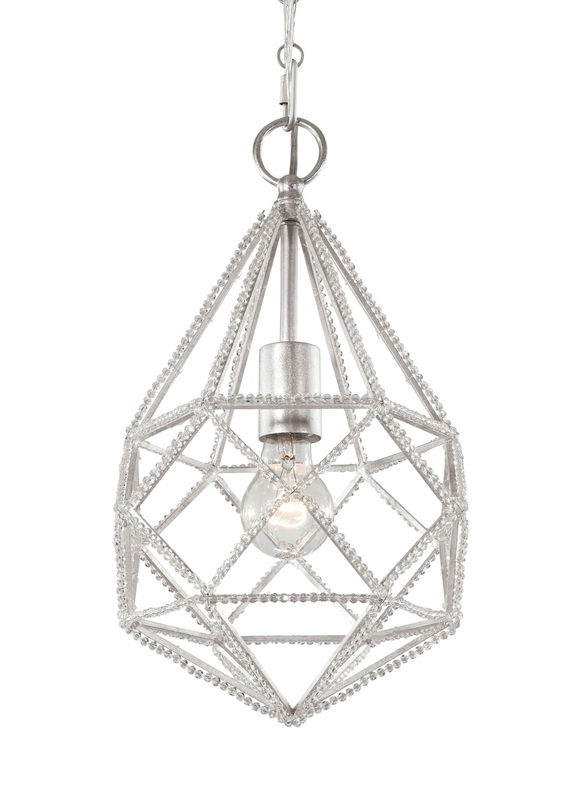 From time to time The Washington Post "Local Living" section will feature guest designers who pick “go to” fixtures. 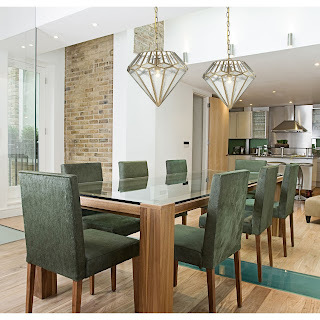 I love seeing their choices and have been wanting to reach out and let everyone know - you can get most of these fixtures right here in our local area showrooms. See it – touch it – take it home! 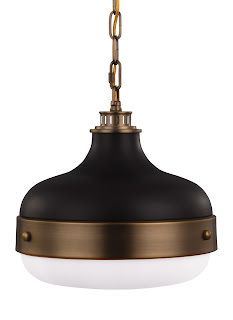 Harking back to period-inspired, warehouse lighting, the Cadence lighting collection by Feiss is a contemporary update to historic industrial fixtures. 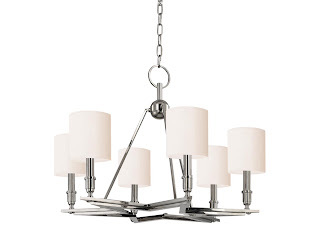 The riveted center band, as well as the vented top and square-linked chain on the pendants, add rich, visual interest yet don’t distract from the clean lines of the overall silhouette. 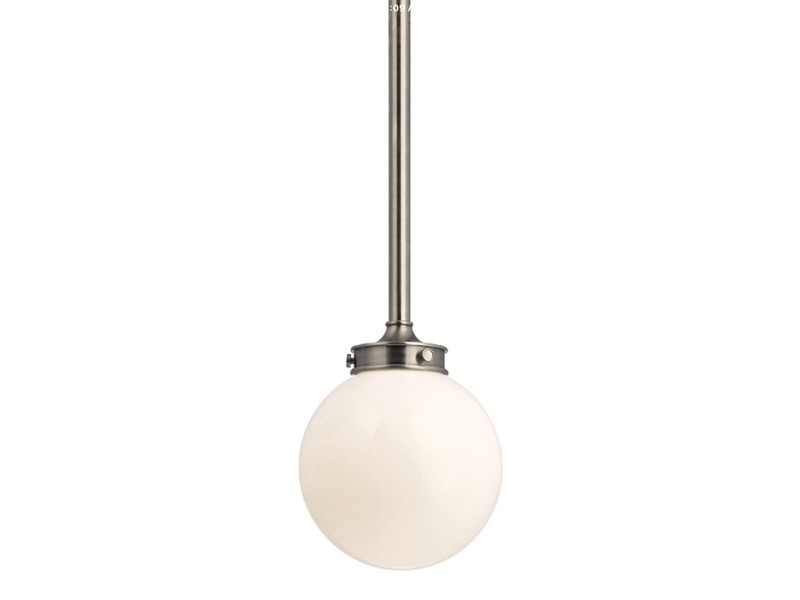 Dimensions: Width: 13.5" Height: 14.5"
Concord’s cast collar, adorned with mounting thumbscrews, secures a special globe of mouth-blown glass. Trained artisans create this soft-white “triplex” glass by encasing the milky layer in a double-dipping of glossy, clear glass. The finished piece has unmatched visual depth. 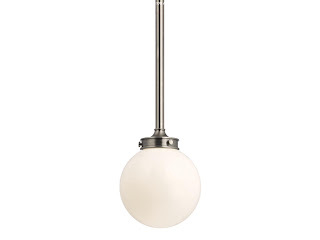 Light reflects evenly across the globe, diffusing bright spots and obscuring socket components in the soft, creamy glow. While Bethesda’s roots are rustic, its modern poise calls to current tastes. At the frontier of bold design, Hudson Valley branded Bethesda’s six-point star base with classic American inspiration. 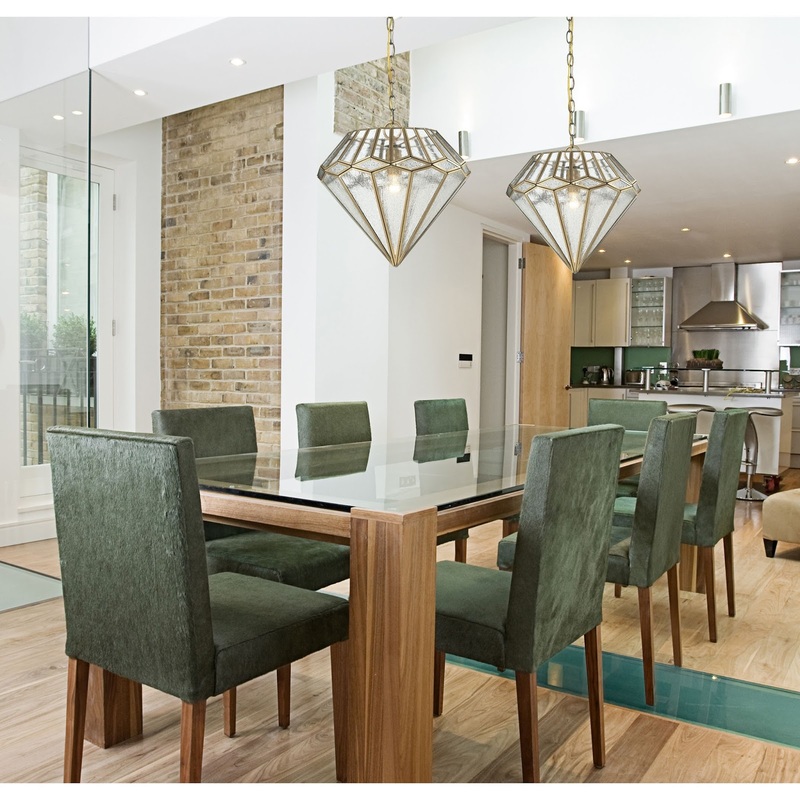 Hand-worked finishes and light, eco-paper shades soften the look for contemporary settings. 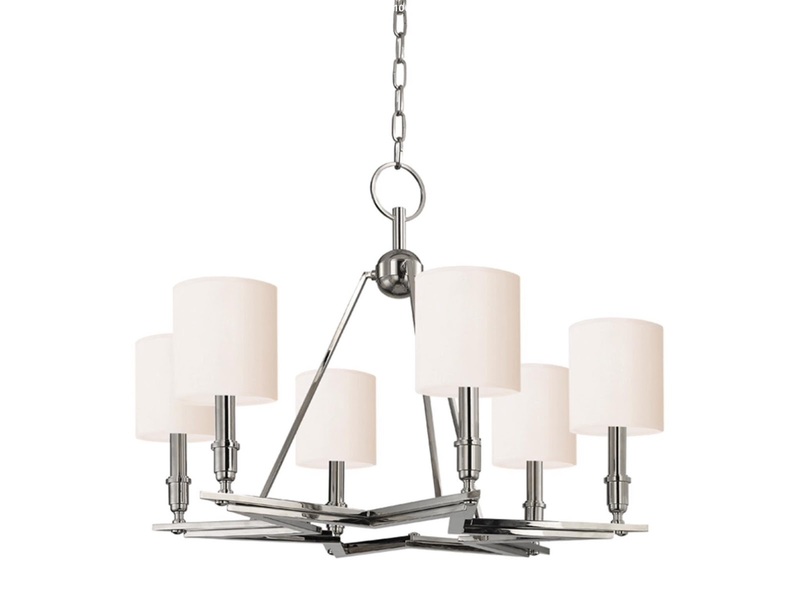 The collection’s durable cast details embody their commitment to exceptional design. 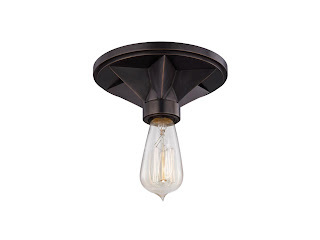 Min - Max Height 25.25" - 76.25"
Our lighting showrooms are located in Arlington, Virginia 703-536-4400; Chantilly, Virginia 703-631-8300; and Laurel, Maryland 301-470-2121.